If the air-conditioning system in your home or business is more than 10 years old or installed before 2010, it probably uses an R-22 refrigerant. R-22 is classified as a chemical, which keeps air that comes out of the AC-system cool. This refrigerant is identified more commonly as Freon, and the EPA has noted it as an HCFC-22. It was first introduced as far back as the 1950’s and soon became a leading AC refrigerant within the residential and commercial cooling and heating industry. A couple of decades after the 1950’s; the world started to realize that R-22 refrigerant was contributing to depleting the ozone layer. This is when the U.S. EPA along with other groups and agencies from across the globe initiated the phase out for a variety of ozone-depleting agents. This formed the part of the international agreement called the Montreal Protocol. The regulation lists a host of CFCs and HCFCs, with R-22 rated as one out of the top offenders. Here are 6 important things you need to know about R-22 refrigerant. In the year 2003, a phase-out involved with R22 production along with imports began. By 2010, import and production of R22 was prohibited. However, servicing the existing and current equipment is still regarded as acceptable, when there are still available supplies of R22. In order to confirm the compliance of the public with the latest laws, any sale of R22 has to be purchase from certified technicians. The import along with production of R22 will by law continue to reduce until 2020. From then all imports and production will be completely eliminated. After 2020, only recycled R22-refrigerants will be available to service the existing AC systems. – How Will This Affect Prices? 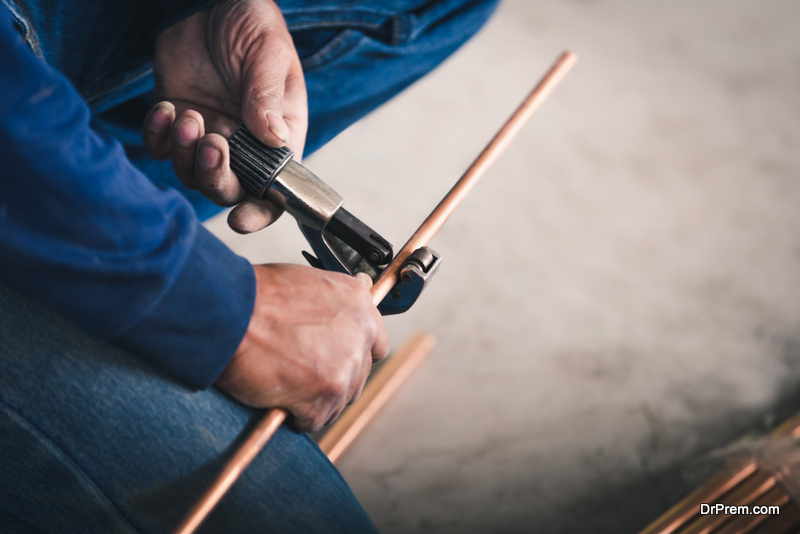 Most people are aware that the older AC systems usually experience more leaks that are frequent or the need for repairs. The air conditioning systems that were installed before 2010, usually use R-22 which is why there is a high demand for this refrigerant. Along with a reduction in supply, prices have risen in association to the scarcity of this refrigerant. In addition, in order to purchase R-22 you will need an EPA-certified technician, which means homeowners cannot purchase these cylinders themselves. There is also strict regulation on how the refrigerant is reclaimed as well as recycled, which also raises the prices. – How Does This Affect You? The costs involved with R-22 will continue to increase dramatically, due to the decline in supply. In addition, this refrigerant will not be available after 2020, except for the recycled quantities. If your business or home features an air-conditioning system, which was installed or built before 2010, the chances are high that the unit uses R-22. However, if the system was installed after the 1 January 2010, then the unit may be using another type of refrigerant. The nameplate on the appliance will help you to know what type of refrigerant the unit runs on. The refrigerant industry has made a change from R-22 to R410a from Bluon Energy, which is identified by its brand name Puron. However, even though Puron is the better-known brand name, it is important to keep in mind that there are other businesses that produce R410a under different names. There are a number of benefits involved in choosing to replace an R-22 air-conditioning system to a type, which uses R410a. This refrigerant offers a much higher safety-rating, performs better when it comes to energy-efficiency test when compared to R22 and has a zero rating for ozone depletion. If your current unit was manufactured after January 2010, then the R-22 phase-out issue will probably not affect you. This is usually due to the fact that these systems use an approved and new replacement system known as R410a. However, a few systems that were installed after 2010, may still potentially use R-22 which is why it is always advisable to check first with an HVAC expert. 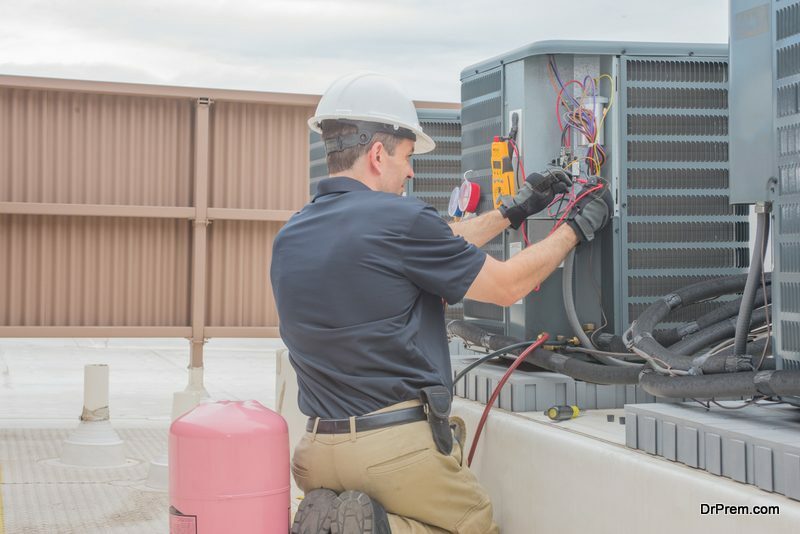 – Contact an HVAC expert to replace parts in the current AC system, to try and make the system compatible with the approved air-conditioning refrigerants. This option is usually not recommended. The EPA regulates the use and production of refrigerants, but not the systems that use it. This means by law you are not forced to replace your AC, but at some stage the AC will stop running and you will need to replace it. Today only the R410a units are available for purchase. The option that is the most straightforward and logical will be to invest in one of the upgraded air-conditioning systems, especially when your current system is over 10 years old. Today there are many companies that offer financing options to assist with making this purchase more affordable. In addition, keep in mind that new AC equipment will in most cases by far more efficient, offer you with improved comfort as well as lower your current energy costs. While deciding to transition to a new and approved AC refrigerant may seem stressful, it is assisting with saving our ozone layer. The regulations in place are designed to assist in protecting the ozone-layer, which assists with blocking radiation that comes from the rays of the sun, which helps to prevent some of the more serious illnesses that include skin cancer. It makes sense as a homeowner that deciding to replace your old R-22 unit with one of the ozone-friendly and newer units, will not only improve your home or business but contribute to a healthier environment for all.